average when you compare it to other ski areas in the region. Having a grand total of 145 ski runs to ski on; there are more than enough ski runs for every skill. This is a great ski hill with a lot of different ski slopes; it's not possible to get bored here. 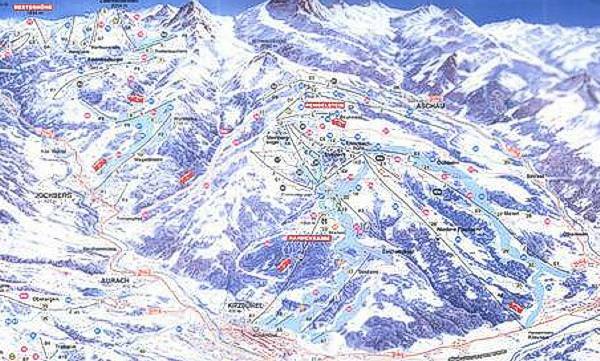 You may be into skiing or snowboarding, or both, doesn't matter, in this general vicinity, you'll come upon lots of ski areas. The mountains of Tyrol, Austria blanketed in ice cold snow are something you can’t pass up if you're keen on snowboarding or skiing. The trailmap on this internet page will give you a good idea what Kitzbuhel is like. 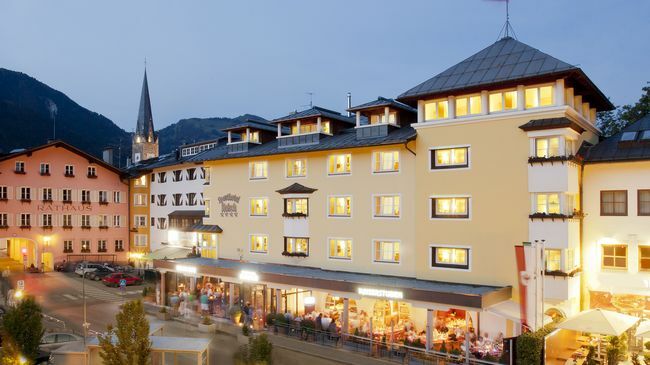 Kitzbuhel is a family friendly ski hill with a load of easy ski slopes. The skiing and the snowboarding in this region is so much fun all winter long. The beautiful loveliness of the Tyrol, Austria highlands and the splendid feeling of zipping down the runs have a lot of ski folks coming here.